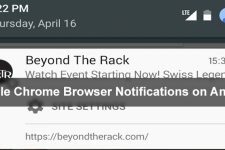 Google regularly updates Chrome like most of its other products or apps. Unlike some of its other offerings though, the development on Google Chrome is quite transparent. 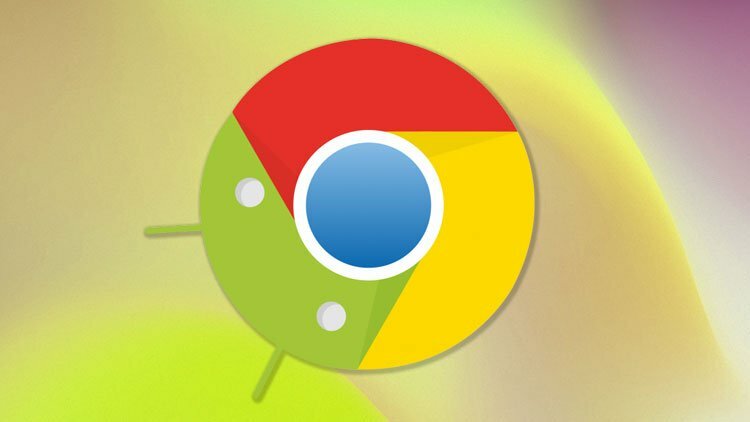 The Mountain View-based company offers several different versions of Chrome such as Chrome beta, Chrome dev, Chrome Canary, etc. These aren’t meant for the end user and are generally less reliable than the stable version. Another way Google tests out Chrome features before pushing them out to stable builds is through Chrome flags. 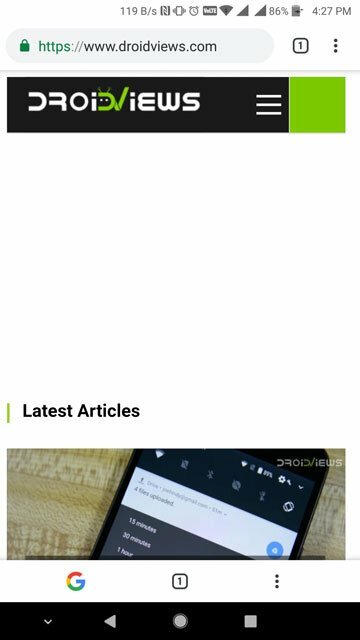 Now, one such Chrome flag can allow users to enable a split toolbar on Chrome for Android. Some of those flags just may not be available anymore or may have had their names changed or are present in another form. This is expected considering these are features under development and they’re bound to change or disappear altogether with time. An example of this would be the Chrome Home flag which is how we were able to move the address bar to the bottom previously. 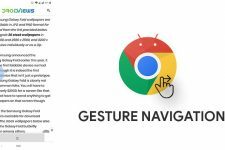 It’s death, however, gave rise to the Google Duplex flag which has yet to appear in a stable build of Chrome for Android. It was first spotted on Chrome Canary months ago but it didn’t exactly work back then. 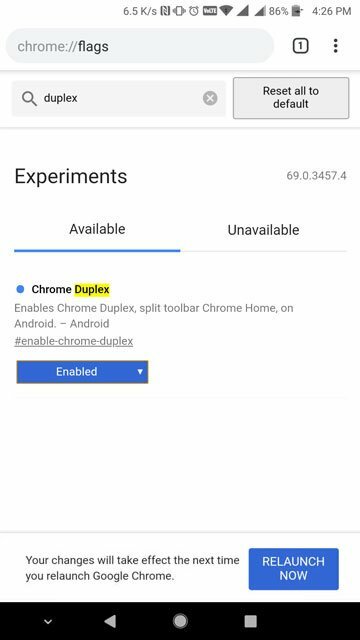 The Google Duplex flag has now made its way to Chrome dev and it also works on Chrome Canary builds now. The reason we’re discussing this flag here is that this is the flag which enables the split toolbar on Chrome. Reddit user /u/armando_rod first spotted this flag and there have been many new additions to this flag in the last few months. 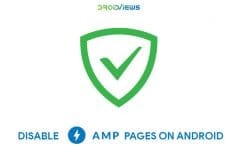 Once enabled, an additional toolbar is added at the bottom of Chrome. For now, it sort of mimics the toolbar on top with the tabs button, the menu button, and in some cases a home button too. Instead of a spread out address bar though this one has a colorful G logo in the center. 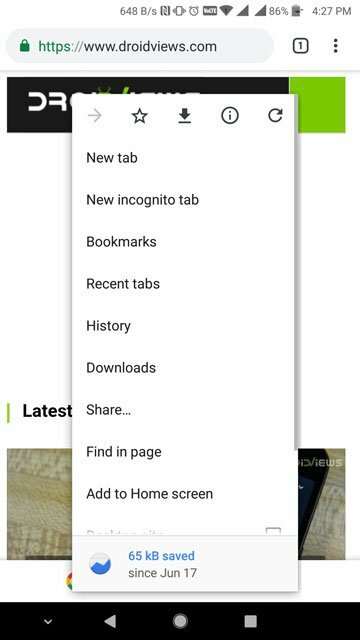 Tapping on it simply brings up the address bar and the keyboard. This may seem useless and a waste of space but just like the toolbar at the top, the new bottom toolbar also disappears when you scroll. What it offers is convenient one hand usage which can be really useful now with the tall 18:9 displays becoming a trend. 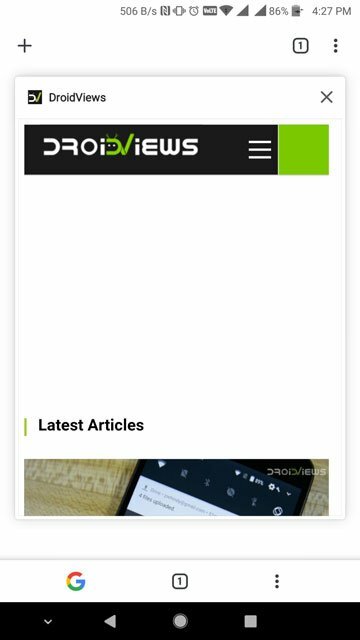 A number of other Android browsers already have their toolbars and in many cases even the address bar at the bottom. Google seems to be giving it a lot of thought but so far these features have only shown up as flags in Chrome dev. So how do you enable the split toolbar? As we’ve already mentioned, this can happen through Chrome flags. However, you’ll need to to be using either Chrome dev or Chrome Canary both of which aren’t meant for reliability. Chrome Canary is usually a lot buggier in comparison to Chrome dev or Chrome beta. I’ve used Chrome dev for long spells in patches and it works very well as long as it does. It is pretty prone to crashing if you’re someone who uses Chrome quite often. If you’re willing to give it a try, download either of the Chrome versions from the Play Store. 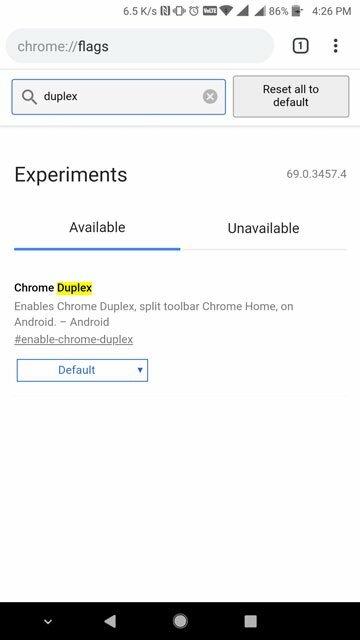 Once you have Chrome dev or Chrome Canary, visit chrome://flags and search for “duplex”. Alternatively, you can directly visit chrome://flags/#enable-chrome-duplex by entering it in the address bar. When you have found the flag, tap on the drop-down menu that says Default, by default and select Enable. You’ll notice a message appear at the bottom with a big blue button that says RELAUNCH NOW. Tap on it and Chrome dev (or Canary) will relaunch. You’ll notice nothing really changes. Close the browser and relaunch it again. You should now be able to see the split toolbar with one at the bottom as shown in the screenshots below.